We’ve all had one. The very-slightly-more-popular friend; the sibling with more space on the photo cabinet; the dog pic with more likes than your profile picture. We know it’s unfair – we’re so much more worthwhile than they are – but why can’t everyone else see that? So it is with second cities – by which we mean not the capital, and second highest in population. 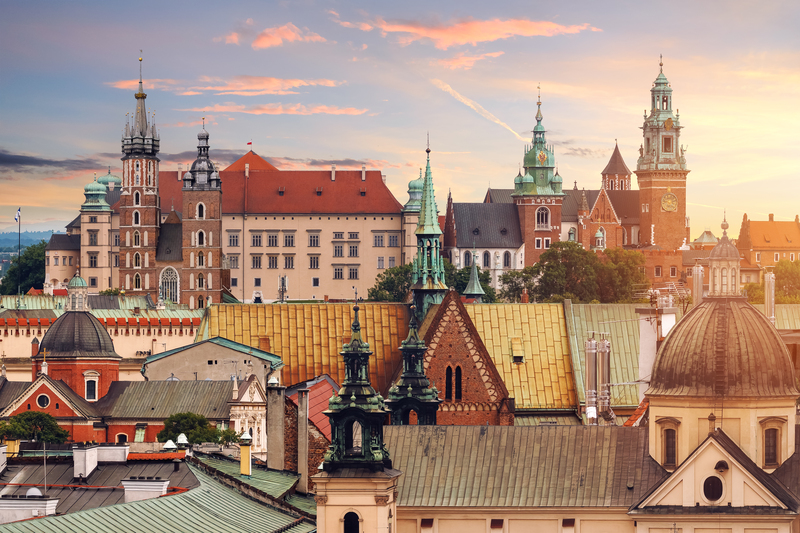 Long a city of choice for interrailing backpackers, Krakow is filled with unexpected sights and sounds, from a dragon statue breathing actual fire, to a giant, labyrinthine salt mine. Wander the domed chapels of Wawel Cathedral, climb St. Mary’s Basilica for panoramic views across the city, or inspect the sinister concoctions in the Museum of Pharmacy. An architectural playground of turrets and spires, Krakow is something of a fairy tale city with a mystical, medieval feel. But like all classic fairy tales, there’s a sting in the tail. Reminders of a painful past lie around every corner – from the remnants of abandoned synagogues to Oskar Schindler’s factory. Krakow can be a base for trips to the Auschwitz-Birkenau Memorial. 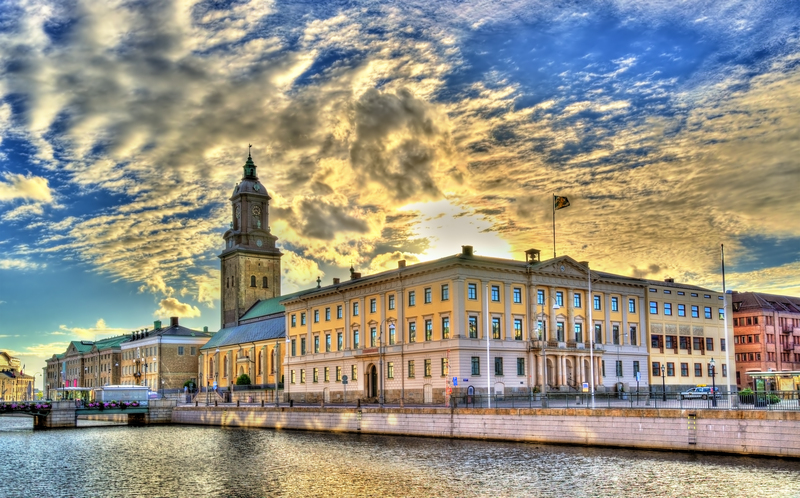 Gothenburg is overpoweringly trendy: Think Manchester with a photogenic waterfront and even more independent coffee shops. Stockholm may win on world heritage sites (3-0, if you’re interested), but for wandering, socialising and taking time to enjoy the little things, Gothenburg might be best in show. Notable alumni include Oscar winner Alicia Vikander, Ryder Cup winner Henrik Stenson, and YouTuber PewDiePie. 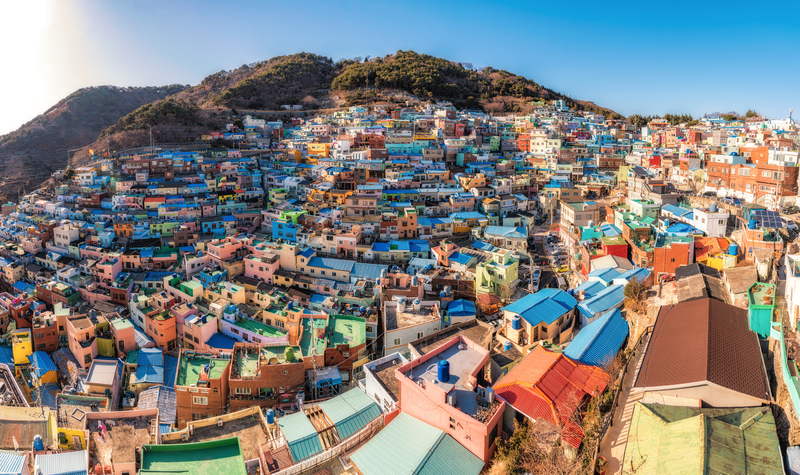 With ancient Japanese temples to the east, sprawling Chinese cities to the west, South Korea is a strangely overlooked stop on the Asian tourist trail. A pity, because for those in the know, Busan is a rare treasure. Mountains on one side, the ocean on the other – metropolitan marvels are balanced with the wonders of the wild. Hilltop fortresses, internationally renowned seafood, and an urban beachfront which – unusually for urban beachfronts – genuinely isn’t horrible. Throw in a burgeoning street art scene, entire neighbourhoods of pastel paintwork, and a surplus of quirky cafes, and this thriving port city is as vibrant as anywhere in East Asia. Turn up the Tchaikovsky and pack some Pushkin, St Petersburg is a city bathed in the grandest traditions of Russian romance. 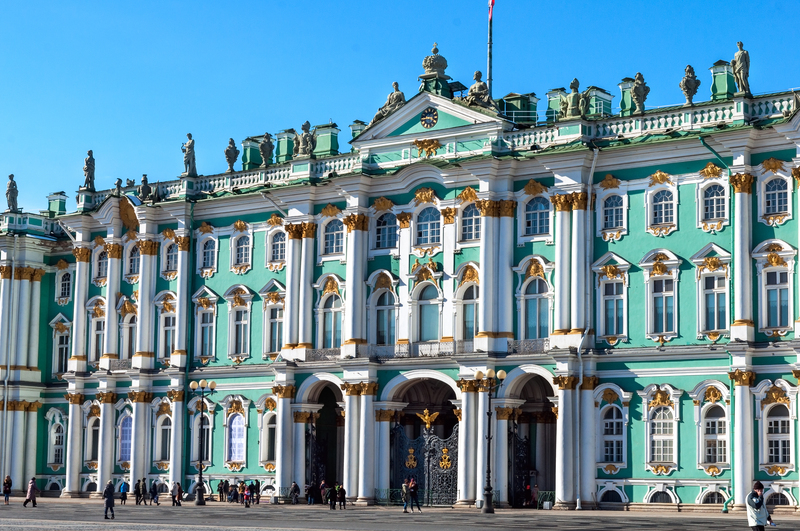 A historic hotbed of political radicalism and the artistic avant-garde, this former imperial capital boasts the second largest art museum on Earth – the State Hermitage Museum – and in the Mariinsky Theatre, one its finest ballets. A very European city by Russian standards, the wide boulevards and pastel terraces resemble Prague or Vienna more than the Soviet severity of Moscow. Formerly known as Leningrad, you never quite know what this bubbling cauldron of a city is going to do next. Hit the pub for a pint of locally brewed Beamish stout, and enjoy an approving nod from your barman; grab some grub at KC’s, a chippie so popular staff keep an online queue-cam to help assess waiting times; and round your evening off with a visit to Hi-B Bar, a Cork institution in which, on pain of expulsion, mobile phones are banned. Rammed with independent coffee houses (are you sensing a pattern here? 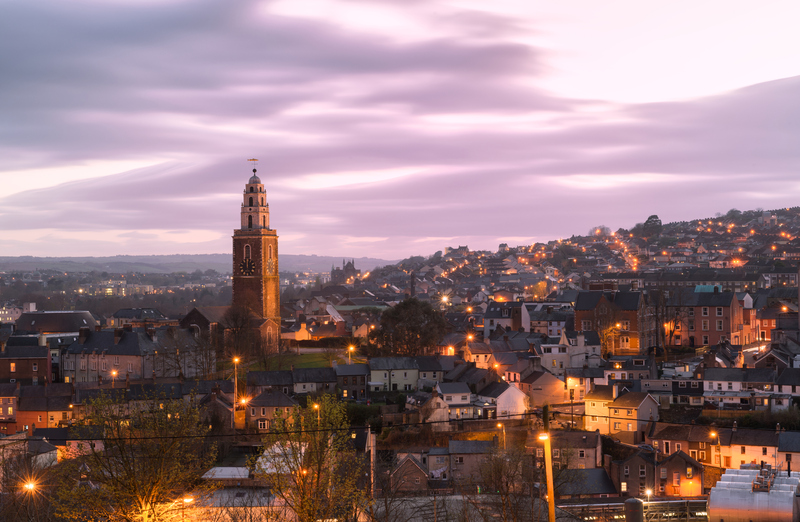 ), Cork is cool and knows it. Natives will tell you at length that their city is in fact the real capital of Ireland, and shouldn’t be on this list at all. Capital Managua is a large, abrasive beast of city, all honking horns and barbed wire fences, while Leon is a backpacker’s paradise with a hostel on every corner. Crumbling colonial facades encircle large, breezy plazas filled with gently swaying palm fronds, beneath the warmth of the tropical sun. 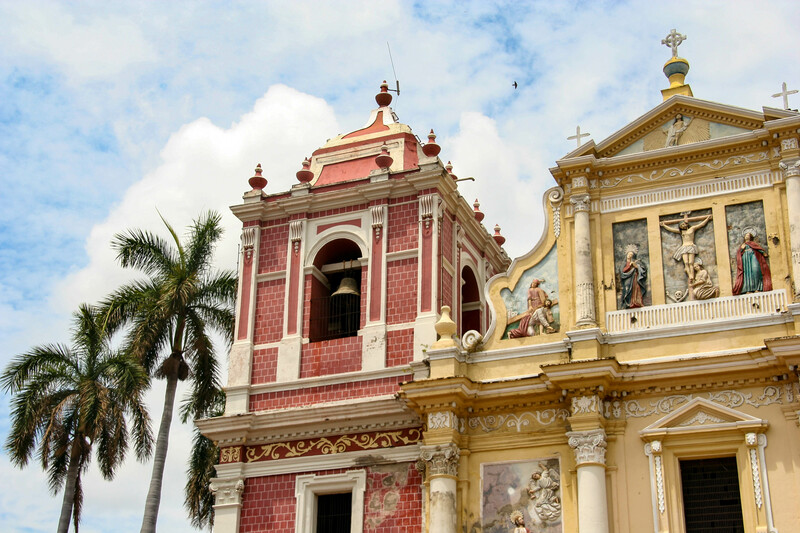 Leon made its name with an ironic combination of gorgeous churches and cheap alcohol, but for tourists today, the city is synonymous with volcano boarding. It’s exactly what it sounds like: Climb to the top of a volcano, strap yourself to a plank of wood, and you’re away. 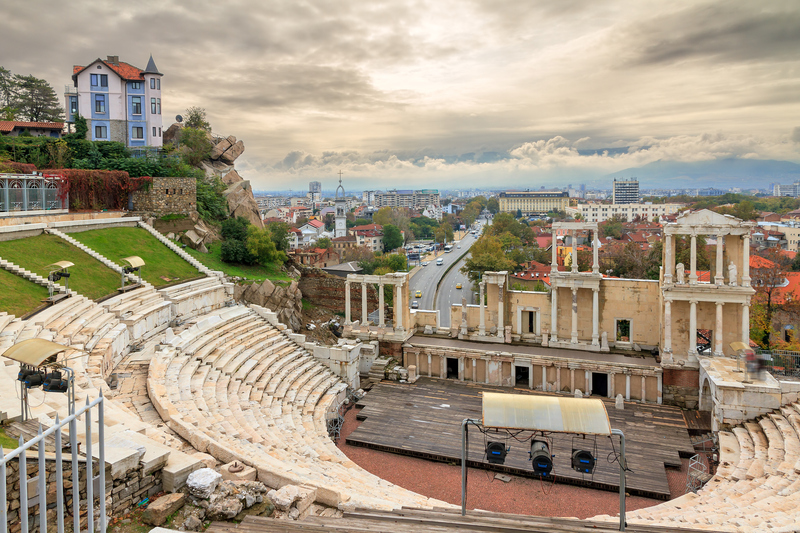 A relaxed, waking-up-on-a-Sunday-morning vibe, Roman ruins, and scorching Summer temperatures – it’s hard to understand why Plovdiv is so neglected. Filled with leafy boulevards and red-tiled roofs, in contrast to brutalist capital Sofia, Plovdiv is the perfect place to wile away an afternoon wandering the cobbled streets and relaxing with an ice cream. With capital city Lisbon hogging the historic sights, Porto has instead found its niche as a sensory destination filled with food, wine and colour. 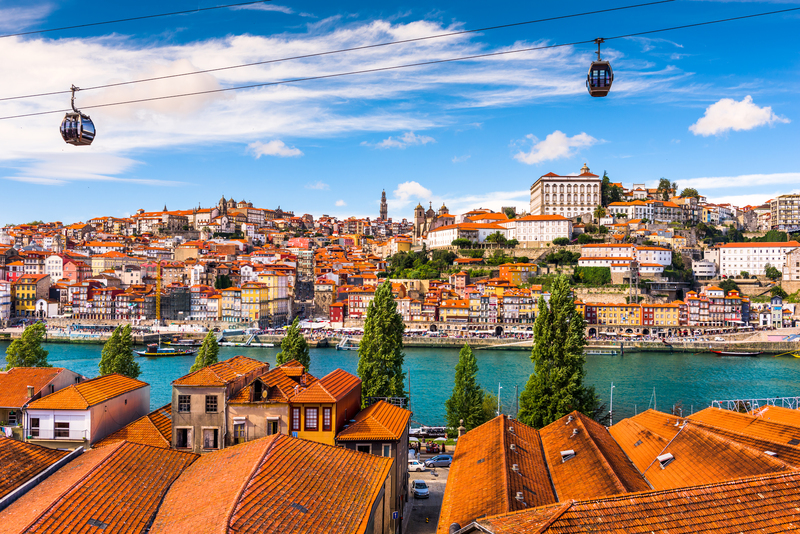 The pastel-painted alleyways of historic centre Ribeira; the port lodges that line the riverbank; the ready supply of fresh seafood – Porto is a treat for the eyes and the stomach.